A short, light and refreshing romance with fantasy and paranormal elements! 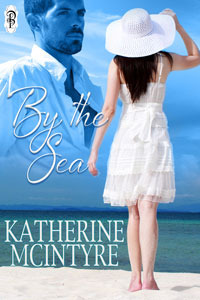 By the Sea is a great novelette that reads as a short, fun, contemporary romance from the onset. However, as it opens up and the reader begins to settle into the story, the fantasy paranormal elements emerge. Megan had been through so much to be rid of the delusions of her imaginary friend, Niall. And yet here is the new boy in town, Mason, with so many likenesses to her long gone friend. Megan wants to lead a normal life and decides not to let Mason in too much. She cannot go down that path and be left hurt and confused again. And yet despite this, her feelings of the past have not disappeared and have re-ignited with Mason. As well as the romance current running gently throughout the story, later we realise that Niall is also on a mission to seek something that has been taken from him. Not only that but it could also bring a little paranormal trouble to Megan. These scenes I found exciting and left wanting more. Being a short story doesn’t always allow much build up to prepare the reader, and I found this to be the case, only ever so slightly, with the supernatural element of the story. 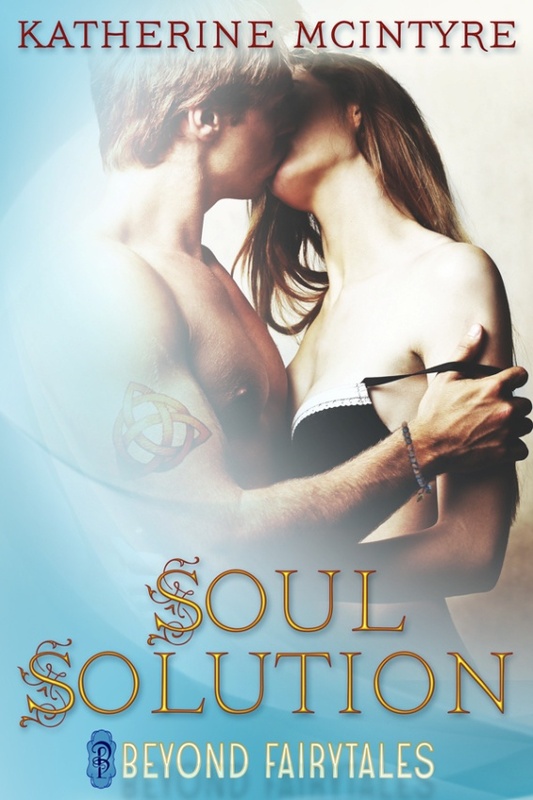 Once I had accepted the idea of what Niall was I was able to delve further and empathise with Megan’s character – the confusion and re-surfacing of her past feelings. By the Sea is a nice story with something to offer the contemporary romance reader and the fantasy paranormal fans. I would recommend that it is suitable for Young Adults and over, and there is a coming-of-age feel in regards to the young characters of the book. A copy of By the Sea was provided by the author in return for an honest and fair review. By the Sea by Katherine McIntyre is available at Amazon UK and Amazon US.